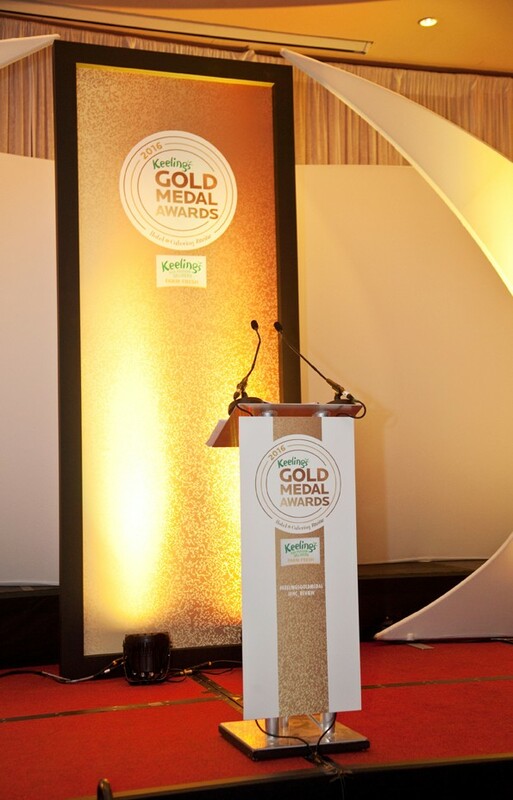 A critical feature of the Gold Medal Awards is the credibility of the judging process. Every entrant in every category is benchmarked against a strict set of criteria. 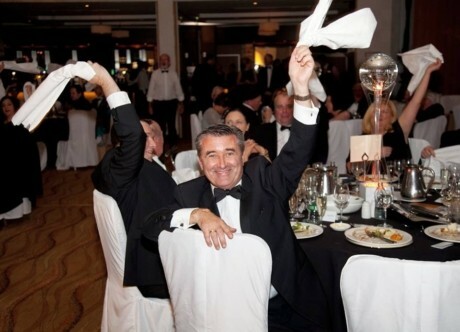 The shortlisted are blind site inspected by the Gold Medal Awards judging panel which is comprised of respected industry experts from across the hospitality sectors. Once the post site inspection scores have been compiled, the judges have a final meeting to decide finalists and ultimately the winners in each adjudicated category.